Around the world, the TUVsw logo is widely recognised and respected as a trusted symbol of quality, safety and sustainability. TUVsw certification marks and certificates represent third-party endorsement by a globally renowned organisation, while our personnel certificates provide our customers with greater market opportunities. To date, we have issued more than 5,00,000,00 of inspection and product, system, and personnel certificates. 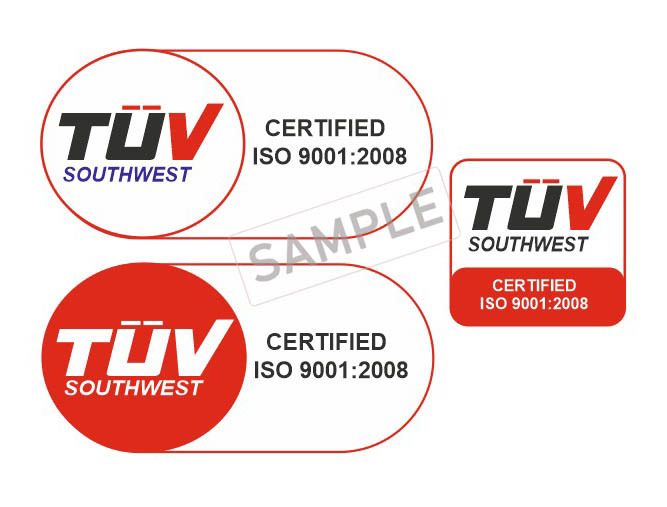 The TUVsw Certification Mark is based on a distinctive octagonal design that people instantly associate with TUVsw. The marks serve as excellent marketing tools, enhancing the value of your brand and inspiring greater confidence among your business partners and end users. The TUVsw brands enjoy comprehensive legal protection in practically every country in the world. For TUVsw clients throughout the world, the brand name and the red circle, normal red color have come to represent enhanced certainty and added economic value.